Proper irrigation through the coldest months is necessary for a healthy landscape year-round. There may be a winter chill in the air, but that doesn’t mean your lawn and landscape should get put on the backburner. That’s one of the trade offs of having a 12-month growing season! Most people assume that once the lawn goes dormant, or semi-dormant, you don’t have to water it anymore. Even though your lawn might seem like it’s not growing, new plant roots are still developing underneath the soil and they’re still taking up needed water and nutrients. Managing your lawn water properly in winter is key to getting your spring lawn off to a great start. How much should I water in winter? During the warm growing season, we typically recommend that using your sprinkler system you deliver the equivalent of 1-inch of rainfall per week. If it’s raining, you can hold off. Water restrictions often keep us from watering our lawns on a weekly basis; so, watering deeply when we can water becomes even more important. The same is true in winter; you’re better off watering deeply but less frequently. Once temperatures cool in fall and natural rainfall makes its way back into the forecast, it’s time to cut back on the sprinklers. Your warm season grasses, such as St. Augustine, Bermuda or Zoysia, typically only need supplemental watering once every few weeks during winter. If rainfall is common, you may not need to water much at all. If the soil is moist five to six inches deep, then you do not need to water. If the soil feels dry just a couple of inches down, then go ahead and water. 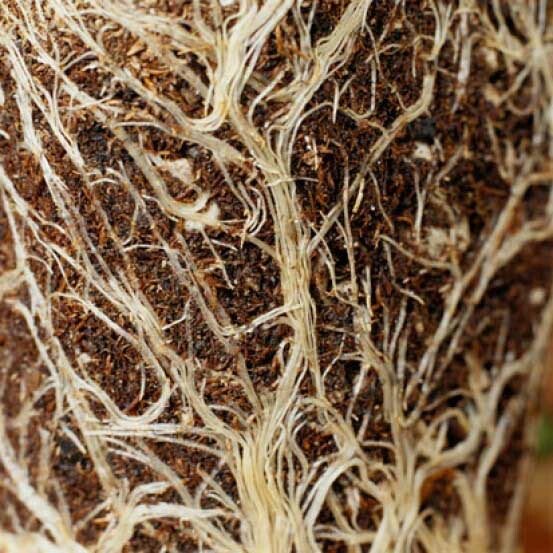 Roots that grow deeper, with access to moisture several inches below the soil line, will be more vigorous and resistant to cold damage and pests. Do you have an automatic sprinkler system? If you answered yes, then go out and turn off the regular automatic program right now. It’s easy to let sprinklers run, even when it’s rained recently, unless you make the shift over to manual watering in winter. If we have an extended dry spell, simply run your system manually. Winter is a great time to refurbish or repair your system. Be sure to call upon a licensed irrigation specialist to perform repairs and renovations, so that your system is free of leaks pressure problems or coverage issues. Fix it now, and you’ll be ready when hot temperatures return. A properly adjusted sprinkler system helps keep your lawn healthy without wasting water. Remember, overwatering can be just as damaging as a lack of water. When you overwater your lawn, you’re bound to see fungal diseases and root rot damage take over. Fungal diseases such brown patch and take-all root rot love wet soil and high humidity. St. Augustine lawns are especially susceptible to both. Did you overseed? 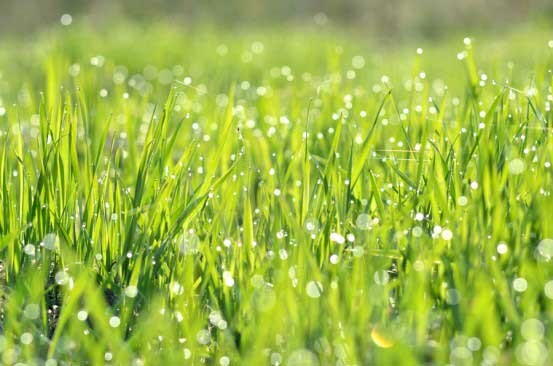 If you’ve overseeded your lawn, then you may have to water and mow more often through winter. Proper year round maintenance is key to a healthy lawn and landscape. For details on how our Soil Building customers properly maintain their landscapes, visit our past blog post on Winter Landscape Maintenance.